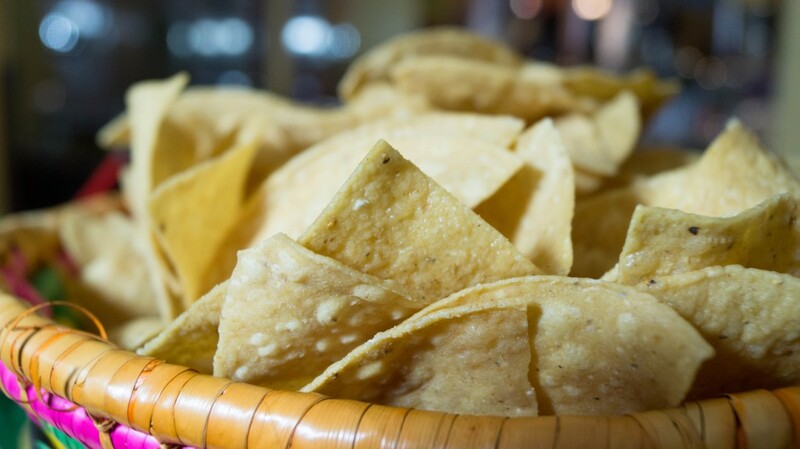 Sal’s Mexican Restaurant’s is your last minute party specialist. Perfect for any gathering. The most talked about party tray in the valley. Thousands are ordering every year! Be sure to order from our menu today. 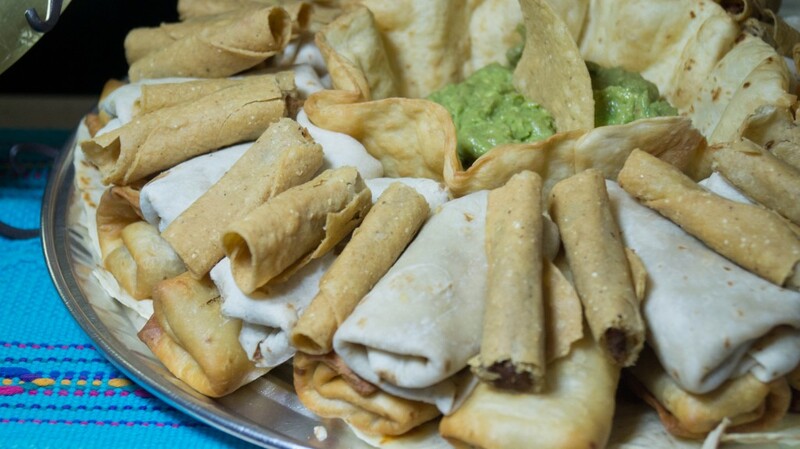 Sal's Mexican Restaurants have a wide variety of party trays for your special occasion. Tortillas not included but available for an extra charge. Taquitos, burritos, quesadillas, chimis & guacamole.